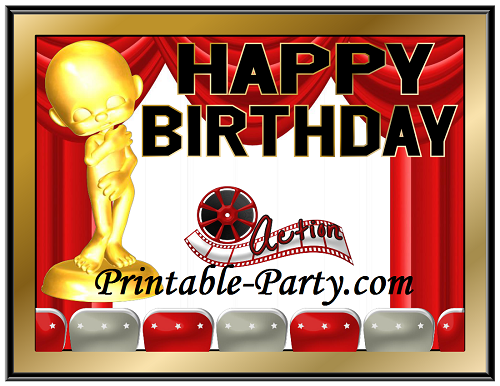 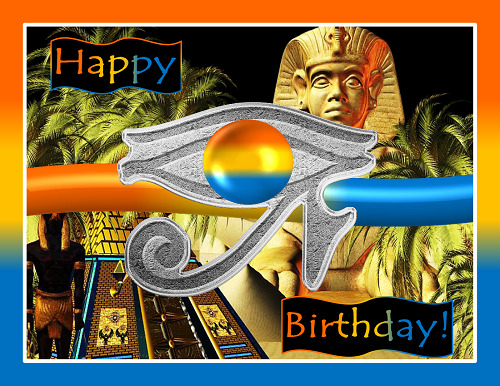 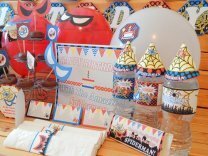 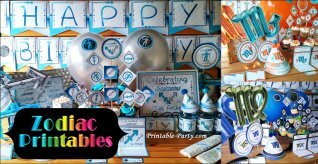 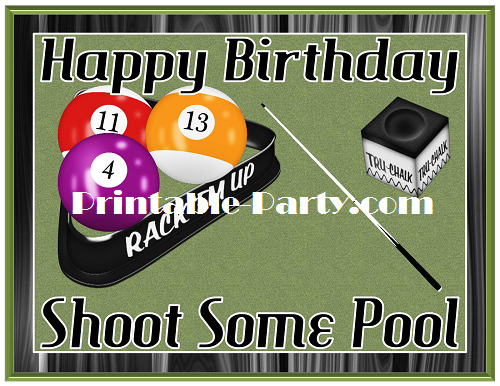 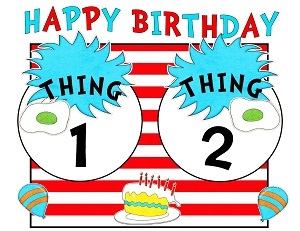 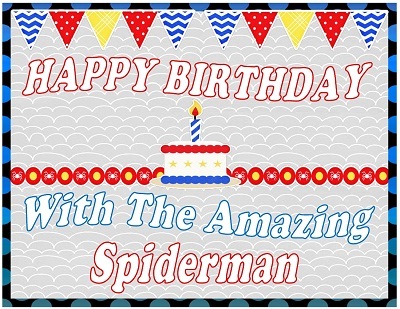 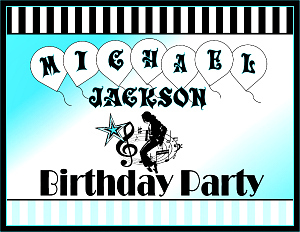 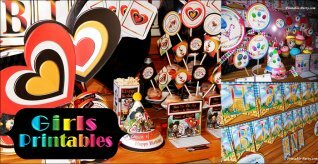 Boys printable birthday party supplies & themed accessories. 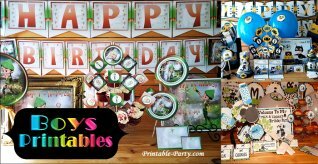 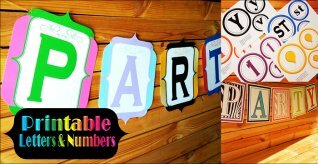 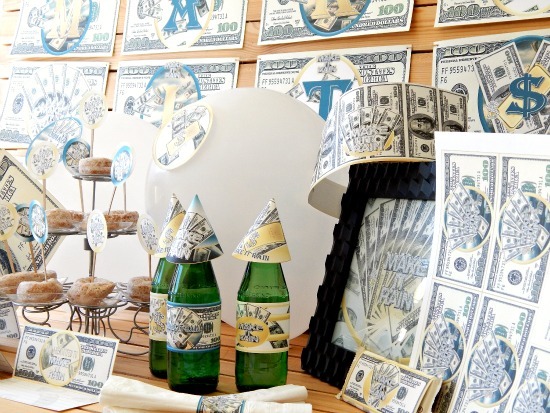 Cheap & reasonably priced party decorations for boys that you print at home or at your local copy shop & office supply store. 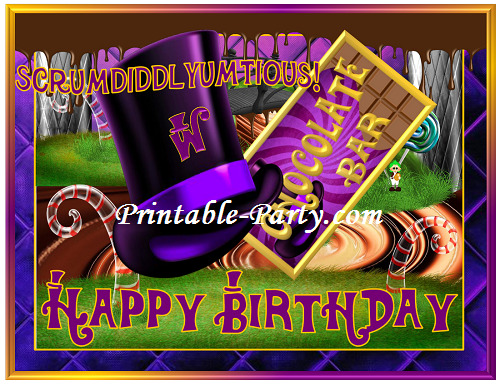 View party themes by clicking on the party theme icon of your choice. 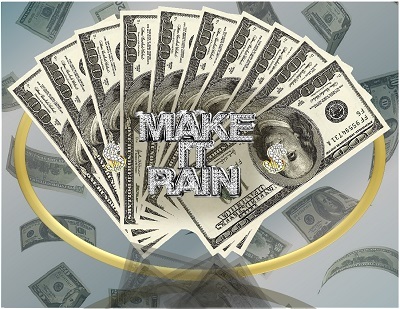 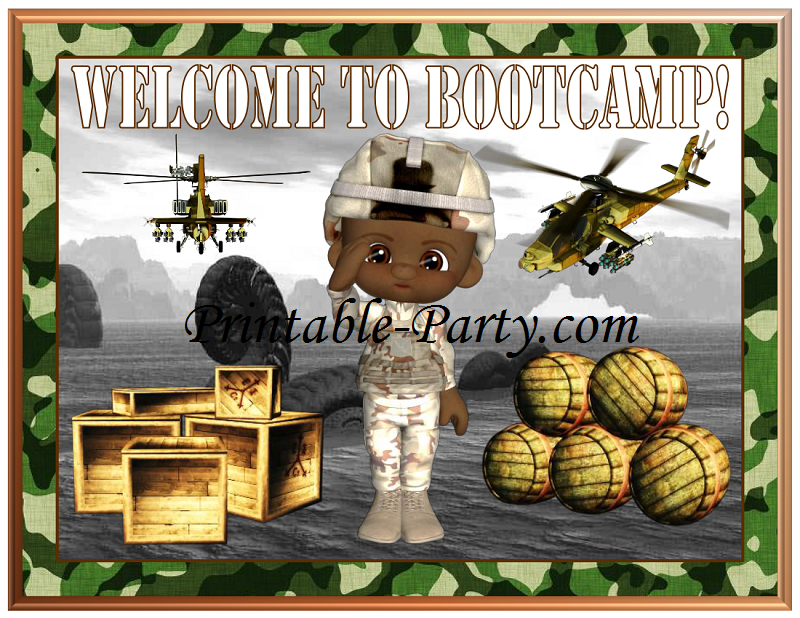 Once clicked you will be able to view & purchase complete theme packages. 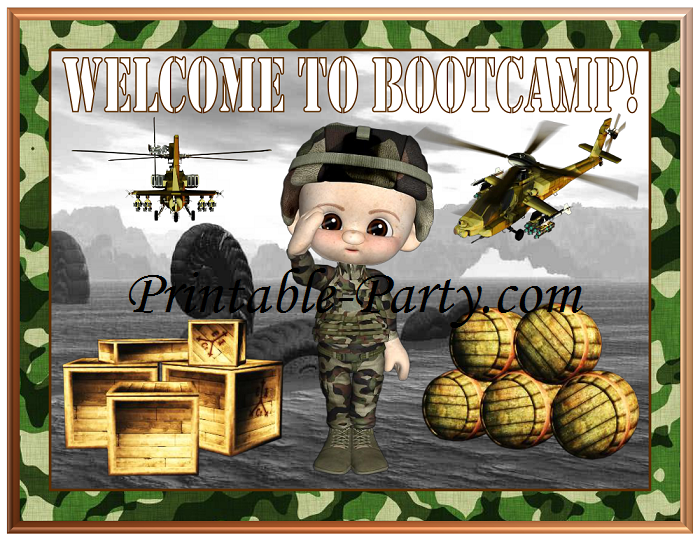 Some themes below also have single items for purchase as well. 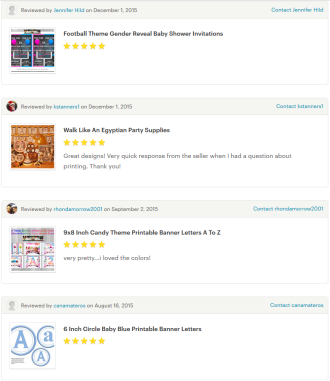 Download Orders are provided by link instantly after purchasing. 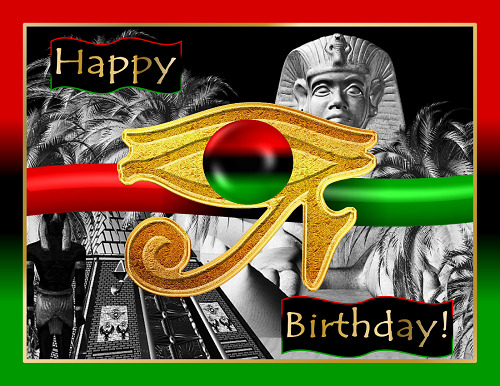 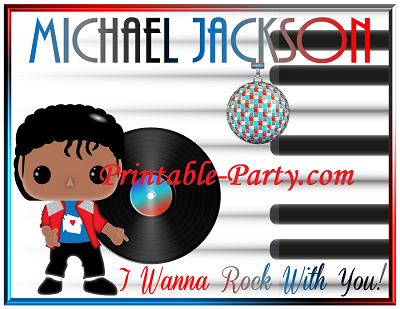 Orders are also sent to your email address along with info. 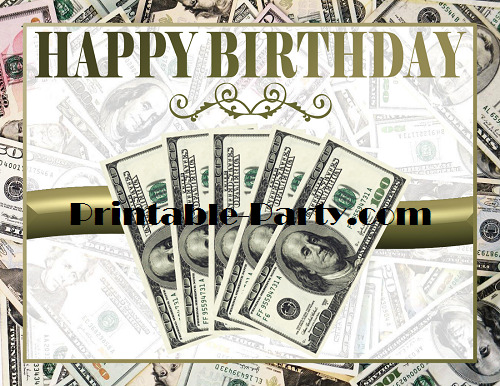 You can print any or all pages in your purchase files as many times as you'd like & year after year. 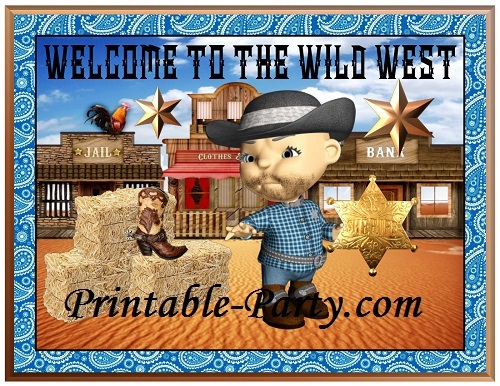 As long as you download & keep the file safe on your computer or storage device. 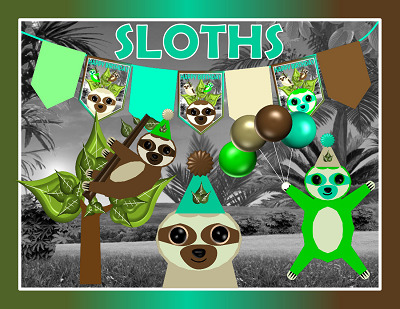 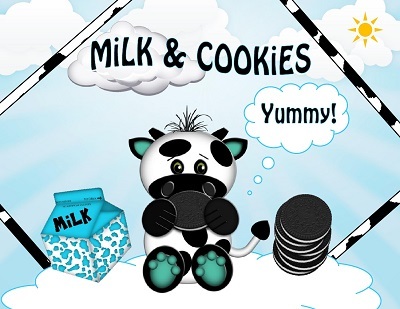 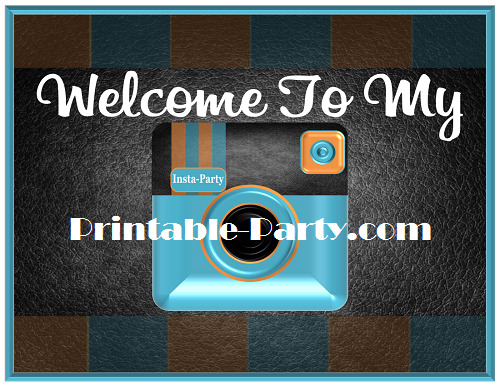 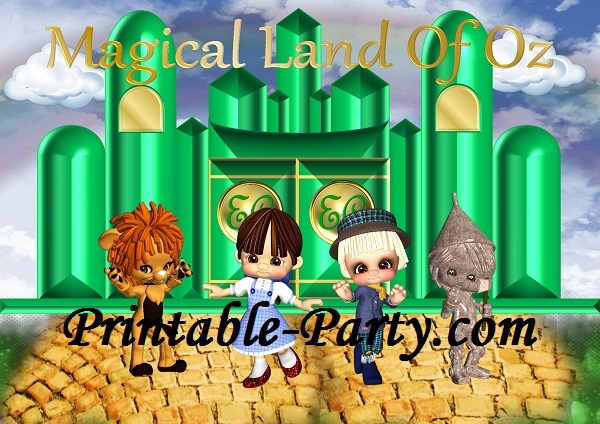 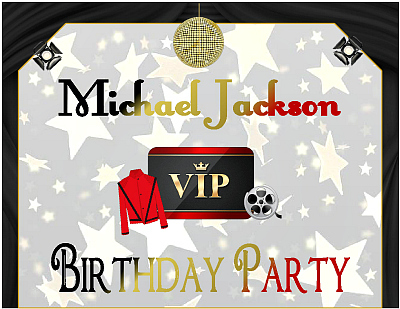 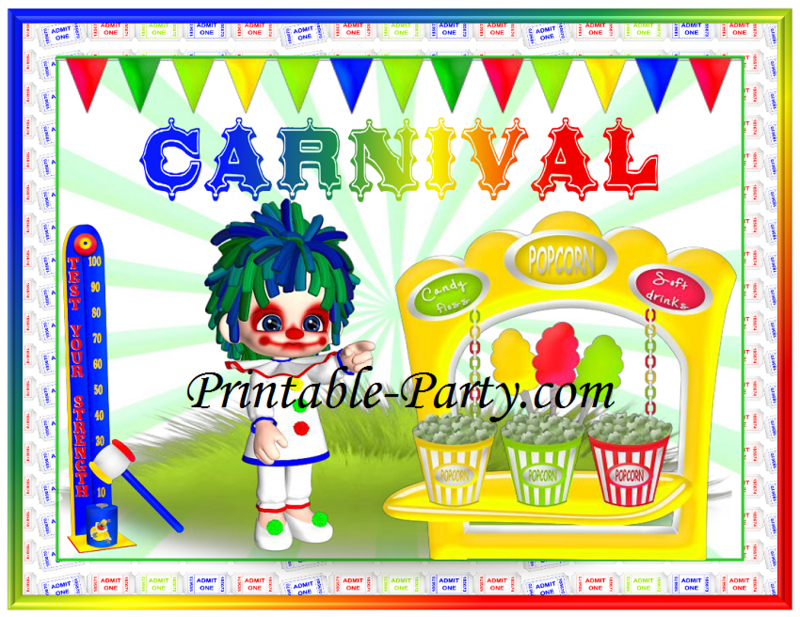 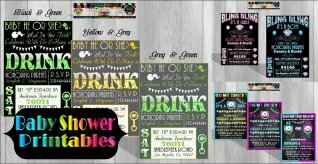 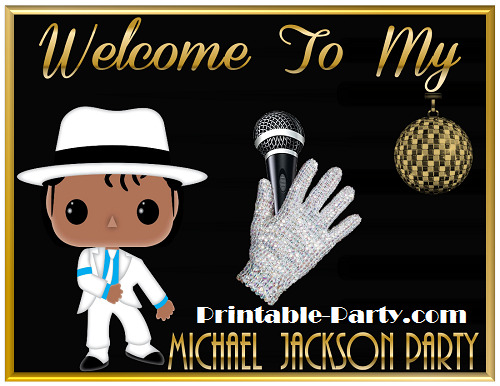 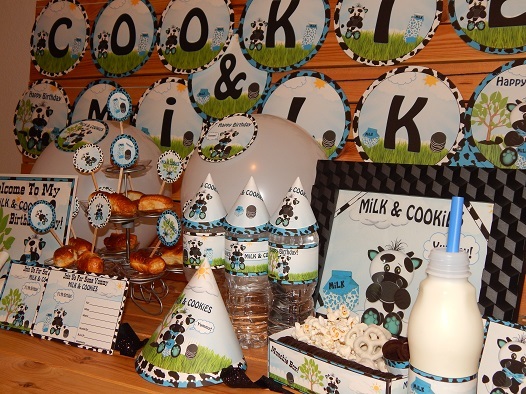 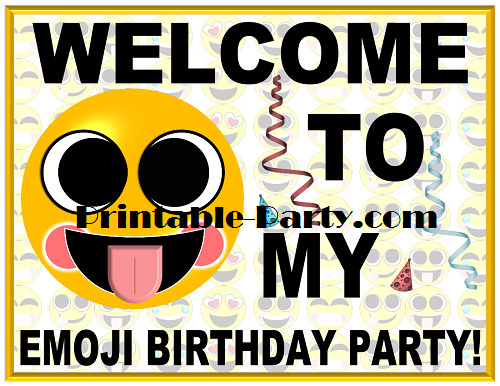 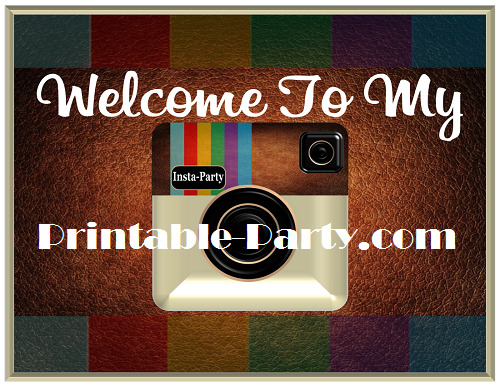 Like This Printable Party Page?